We contribute to the reduction of youth unemployment. 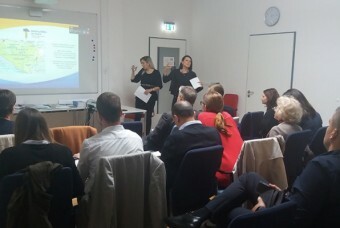 Project Information: It is a support for small and medium sized enterprises engaging in apprenticeships: Getting SMEs on board wants to contribute to the reduction of youth unemployment by increasing the supply and quality of apprenticeships. 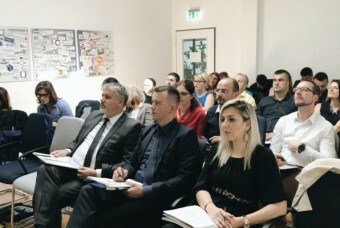 In addition, it wants to support SMEs that struggle to find suitable candidates with the required competences due to lack of communication and linkages. 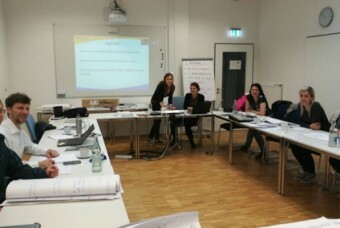 Project "Support for Small and Medium sized enterprises engaging in aprenticeships: Getting SMEs on Board"